Wine can be a great gift to take to a party or to give to someone as a present. 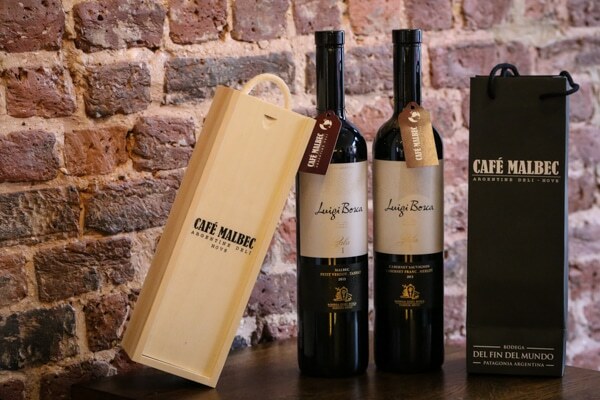 Just think that you’re not only giving a bottle of wine but a fantastic experience that can be shared with friends and family. 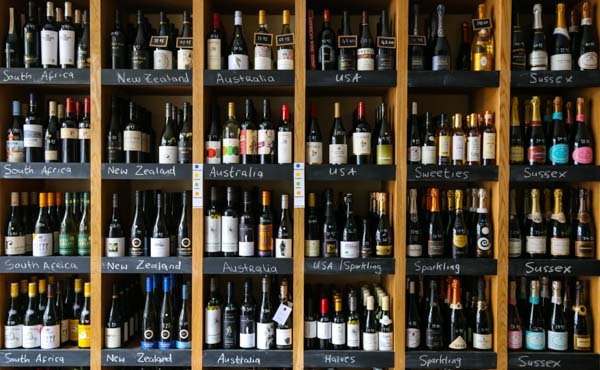 If you’re in charge of buying the wine and are thinking of how expensive a good wine is, or if you should buy a vintage or non vintage wine; the next five steps might help you getting started. You don’t need to buy an incredibly expensive bottle to get an exceptional wine. Price does not necessarily mean better quality. There are plenty of superb wines at reasonable prices. 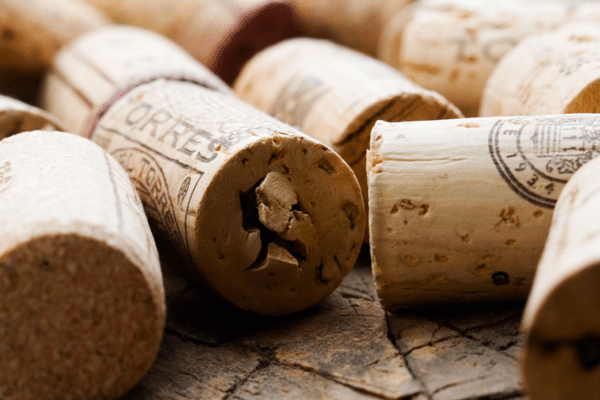 If you think you’re in need of giving an expensive wine, then go ahead but the good thing about wine is that you can adapt your budget accordingly and get a good bottle for a moderate price. Maybe you want to buy a top shelf bottle of wine because you heard someone say that’s the best? You give it to someone and then you realize they don’t like that grape variety or that style of wine. It’s a plus if you know people’s taste before giving them a bottle of wine, especially if your investment is large. 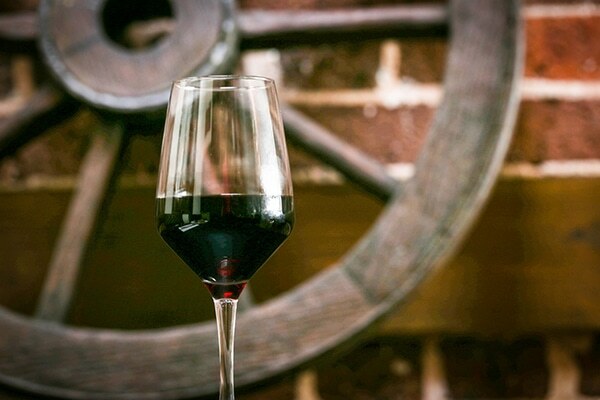 Depending on its vintage, a wine can be good, OK or exceptional. There are vintages which can be particularly interesting. Ask about vintages in the shop or do some research. There are plenty of websites and guides dedicated to that information. To emphasise on our previous point, getting a guide can be of invaluable help when choosing a wine. There are zillions out there so choose the well known guides. Online forums can be handy as well. Some wine shops offer 2 or 3 wines in a wooden case nicely displayed or with an engraving of some kind on the lid. At the same time, some wineries have done the job for you already and release gift cases; especially towards Christmas. It’s up to you which one to buy. So, hope these simple steps help you choose the right wine you want to give as a present. What are you buying for that special person? Let us know in the comments.